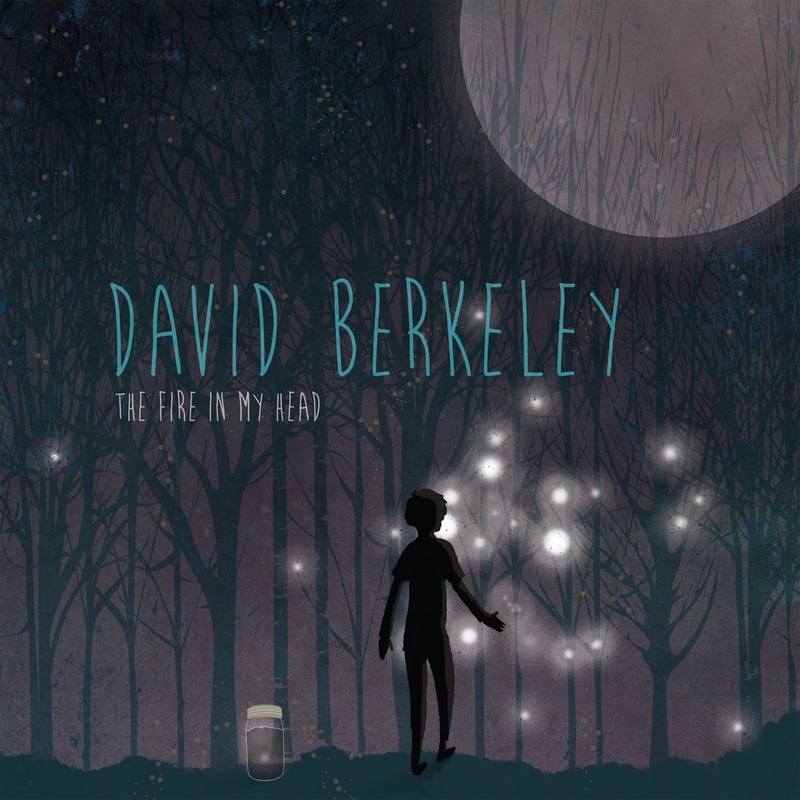 Following in the footsteps of many great American troubadours of the past, David Berkeley has produced an outstanding package of songs to rival those traditionalists who trawled the land far and wide for song writing influence. THE FIRE IN MY HEAD is David’s fifth studio album and succeeds from start to finish in absorbing the listener and taking them on a literary journey fuelled by poetic licence. David extracts every sinew from his itinerant lifestyle and draws upon his Harvard education to create a gem of 8 recordings gift wrapped for your listening pleasure in pure sartorial elegance. The barren landscape of David’s latest base, New Mexico, has come up trumps in providing the inspiration for this record which gets its formal UK release on March 17th. It also gives credence to the myth that freeing the mind from visual stimulation loosens the shackles for a total creative explosion. The simple production of David (vocals, guitars, percussion, bass), Bill Titus (guitar, keys, organ) and Jordan Katz (trumpet, banjo) recording live creates a space for the lyrical content and structure to come to the fore. On the musical front it is probably Katz’s contributions that leave the greater impression with the soothing brass and gentle banjo. The true magic of this album emanates from the wordsmith qualities that David possesses and his innate ability to wonderfully construct a song which masters the English language in both structural and metaphorical philosophy. The most prominent example of this is title track ‘Fire In My Head’ which gives an inner feel to living in the south west. This track like most on the album has a smooth mellow feel to allow your mind to be transfixed and it is only really in the final song where you are guided back to the realms of normality. ‘Song For The Road’ is the 6 minute finale which by the album’s structure acquires epic status but its rousing theme of fighting back, aided by the repetition of ‘don’t ever give in don’t ever give up’, stimulates the listener in a more active manner than the general passive mood of the record. This album is best enjoyed in a state of isolation or at the very most only accompanied by the lyric sheet which allows you to visually marvel at the song composition. The 8 track 36 minute format is another of the record’s redeeming features and optimises the listening pleasure. The other good news is that David has the UK firmly on his horizon with a planned visit to these shores in June and July. 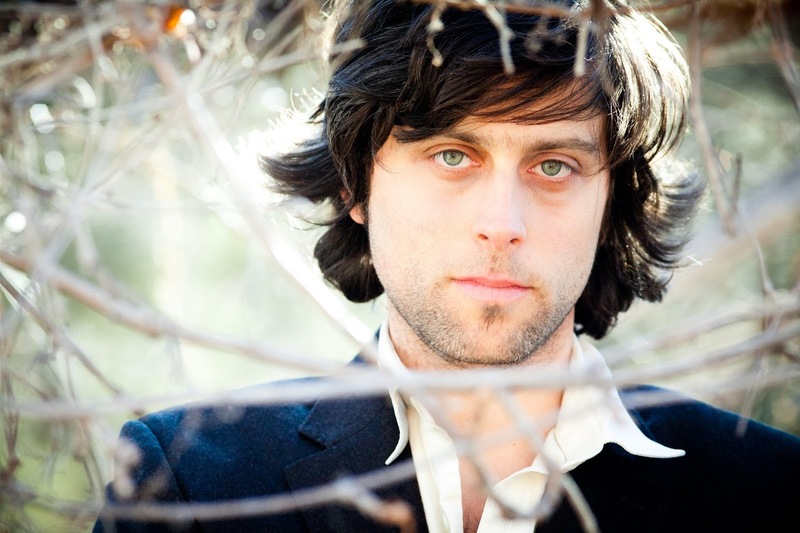 He is teaming up with fellow songwriters Robby Hecht and Peter Bradley Adams for a series of shows under the New American Troubadour banner. If as per usual the sun shines at the Maverick Festival in July, then spending a short period soaking up both these songs and the rays will be something to look forward to.